For the indigenous Bunong people, a desperate battle against the Sesan II dam will decide if their community has a future. Luc Forsyth and Gareth Bright have set out on a journey to follow the Mekong river from sea to source. The Diplomat will be sharing some of the stories they’ve found along the way. For more about the project, check out the whole series here. A monk sits in front of his pagoda in the village of Kbal Romeas. 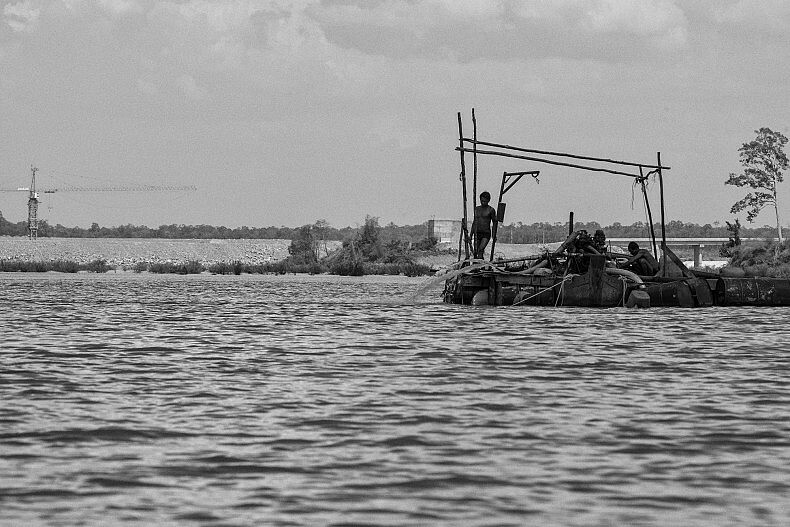 In the last installment of A River’s Tail in Cambodia, we travel to the remote village of Kbal Romeas, where the residents are in danger of losing their land and traditional way of life if the Sesan II dam becomes operational. The Sesan II dam, if built, will displace multiple minority tribes, as well as substantially impact their ability to farm and fish. 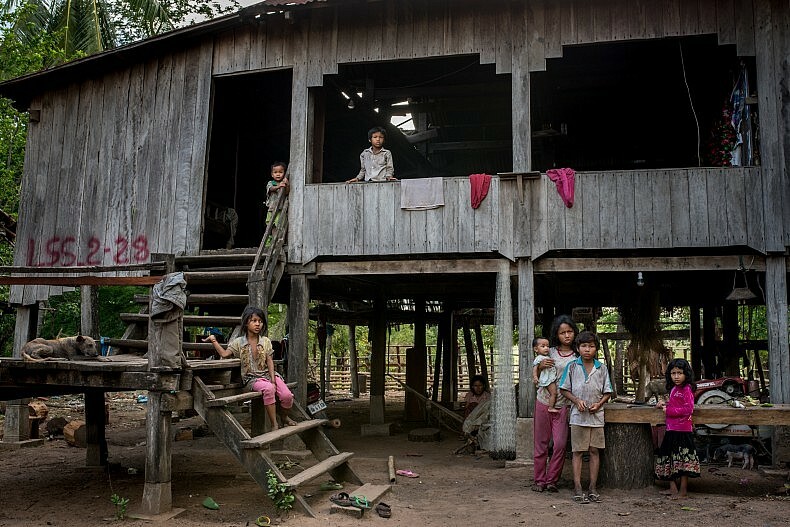 The community is divided; roughly half the villagers have accepted a resettlement compensation package, while the other half staunchly refuses to leave their land. Photo by Gareth Bright. The day before, we had visited Koh Sralay, a community located downstream of the dam that faced reduced fishing prospects, which would quite possibly derail their family livelihoods. After that, we wanted to learn about the challenges ahead for people living upstream, on the site of the dam’s future reservoir. With the addition of Meach Mean, our crew size had grown to six (including a driver and translator), and we packed ourselves into the back seat of an aging Toyota Camry for a two-hour drive to the remote village of Kbal Romeas. 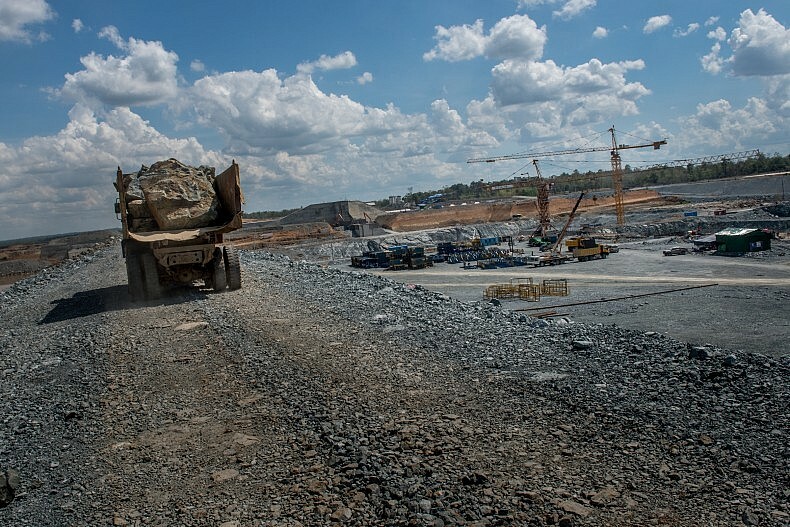 The construction site of the Sesan II dam. The Chinese-financed dam will block two major tributaries of the Mekong, displacing thousands, disrupting fish migrations, and inundating roughly 36,000 hectares of land. Photo by Luc Forsyth. As we neared the village, the roads became increasingly treacherous and were dotted with deep mud holes from recent rains. Eventually the two-wheel drive car could go no further with such a heavy load of passengers and the driver ordered us out. Meach called ahead to the village and arranged for a small fleet of motorcycles to drive out and shuttle us the last few kilometers. The long dusty road to Kbal Romeas. Photo by Gareth Bright. Kbal Romeas was home to 136 families of Bunong, an ethnic minority tribe who have inhabited the area northeast of Steung Treng for around 2,000 years. 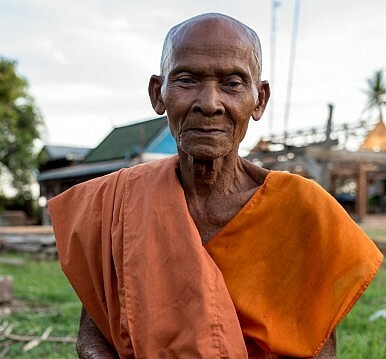 Though Buddhism was making inroads in Bunong communities, they were predominantly animists who believed in living in harmony with nature, and who fed themselves almost entirely from natural resources. 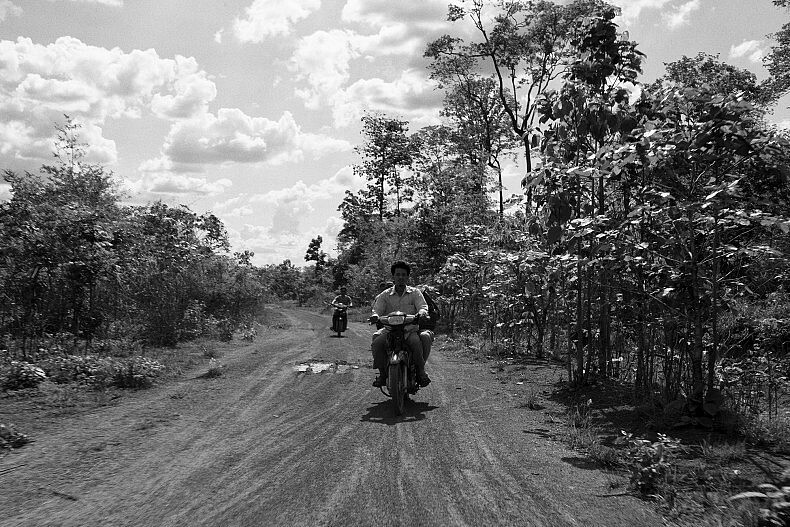 The only road leading to the village was unpaved, and the locals owned no cars. Bunong do not believe in fencing-in their domesticated animals, instead trusting that their herds will make their way home each night. Piglets ran openly through the community, competing with chickens for mangos that fell from the trees above. Some Bunong do not speak fluent Khmer, the official language of Cambodia. These were the people who had the most to lose if Sesan II was built. From its 2,500-year-old roots in eastern India, Buddhism has evolved into the fastest-growing philosophical religion in the West, one that has sparked diverse groups of practitioners — including many celebrities — spawned countless books, and is often glamourized in Hollywood films. Dr. John Harding wants to know why. 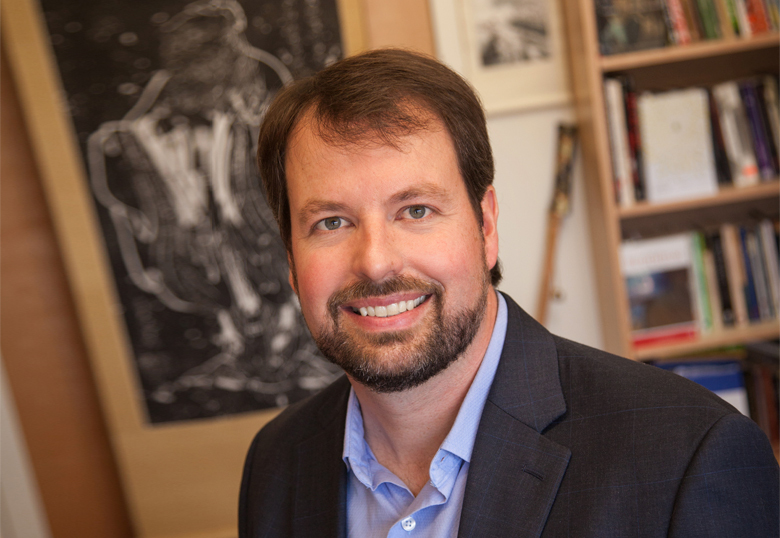 Dr. John Harding’s interest in Buddhism goes back to his time as an undergraduate student. More specifically, the University of Lethbridge Religious Studies associate professor would like to better understand the forces that have shaped Buddhism since it crossed continents from Asia into Europe and North America 150 years ago. He hopes to debunk the common misconception of modern Buddhism, particularly as it is practised in Canada, as primarily influenced by the West, and demonstrate that Asian reform movements prominently contributed to Buddhism’s global transformation. It’s an area Harding has been investigating since 2013 with colleagues at McGill and St. Mary’s universities as part of a five-year research project funded by a $258,000 grant from the Social Sciences and Humanities Research Council. He recently presented on the topic at a U of L PUBlic Professor Series lecture called Buddha’s World Tour: Global Buddhism in the Modern Era. As he explains, today’s version of Buddhism is viewed as being a reflection of Western social values: egalitarian, female friendly, based in meditation and socially engaged. At the same time, there is a perception of traditional Asian Buddhism as hierarchical, sexist, ritualistic and withdrawn from society.